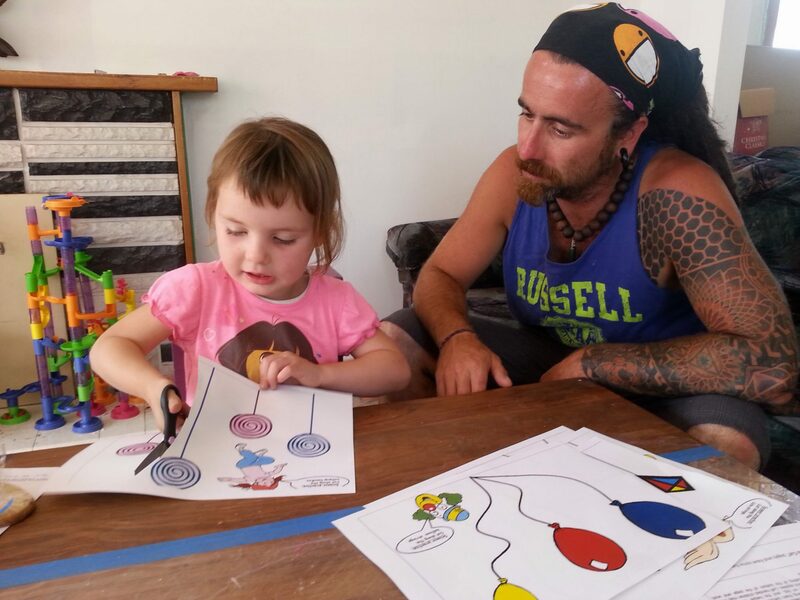 Supporting families to raise healthy, happy, and thriving children in a nurturing family environment. Blending science with practice to support and nurture great families. Early Start encourages and supports families to provide each of their children with a positive and enjoyable childhood experience. 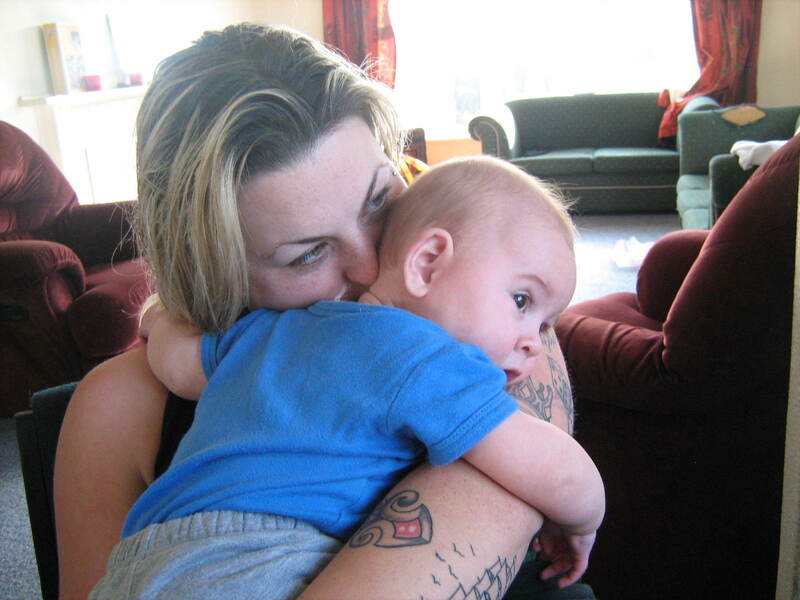 Early Start is an intensive home visiting support service for families/whanau with new born babies where social and family circumstances may challenge the health and well-being of their child(ren). Our programmes are designed to assist families as their child(ren) develop. Listen Love Play for children under 3 years old. Triple P Parenting programme, Incredible Years programme, and our Getting Ready for School programme is also available. Referrals meeting the Early Start criteria are accepted from many health and community agencies. The majority of our referrals come from Well Child providers, Midwives, General Practice, hospitals along with self referrals. 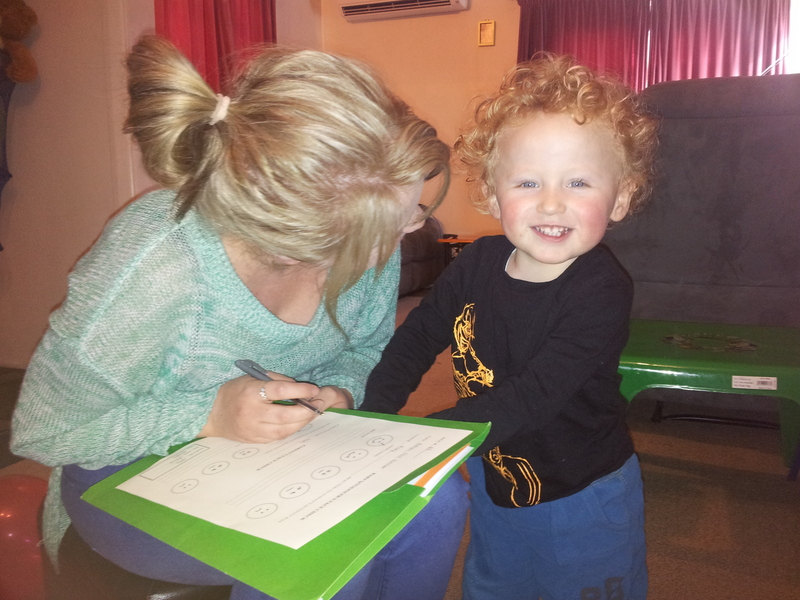 Early Start is a research based fully evaluated long term and intensive home visiting service aimed at vulnerable Christchurch families caring for children under 5 years of age.